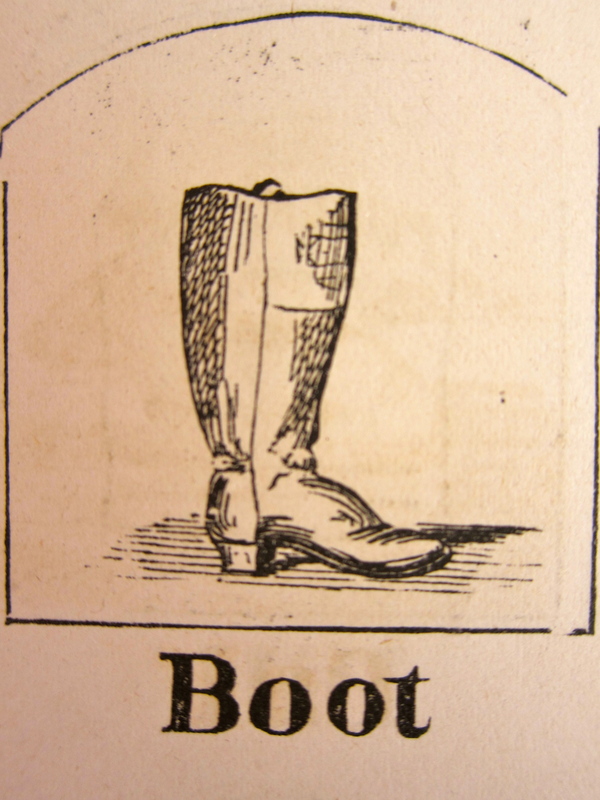 The manufacture of shoes was an important industry in southeastern Massachusetts, particularly in the nearby towns of Randolph and North Bridgewater (soon to be known as Brockton). One theory is that shoe-making grew out of a cottage industry begun in the late 18th century, a thrifty, small, household-by-household effort to augment the meager income from subsistence farming by making shoes. It was one way to use the leather from the farm animals who were slaughtered. New England as a whole was a major producer of shoes throughout the nineteenth century, “with Massachusetts alone responsible for over 50% of the nation’s total shoe production through most of the period.”** The trade continued well into the 20th century, with organizations such as the New England Shoe and Leather Association and the Boston Boot and Shoe Club championing the industry. Some leather manufacturing continues today in the region. It only made sense that Easton, bustling as it was with the manufacture of goods such as shovels, mathematical instruments and, soon, hinges, would participate in the regional trade of shoe-making. That members of the Ames family were involved seemed to make sense, too. Three spheres of activity informed Evelina’s day. First was gardening, made possible by Frank Morton Ames finally finishing tilling the soil in the flower beds. He and others had been loosening the soil off and on for several days, which raises the question of how many flower beds Evelina had, and how large they were, and where they were situated relative to the house. Evelina “set out” some plants that she got on Saturday. One group came from her sister-in-law, Henrietta Lincoln Gilmore, at the Gilmore farm; she probably got those for free. The other group from Edwin Manley, however, she had to pay one dollar for. The second sphere of action was sewing, of course, which always seemed to be going on in center ring at the Ames house. Today Julia Mahoney, the dressmaker of choice, worked on a dress for Susan and a blue delaine, or light wool, dress for Evelina. The warm weather would soon arrive and the lighter dresses would be needed. The last sphere was a nice change of pace – literally – for Evelina and her cousin-in-law, Almira Ames. With Dominic, a horse, pulling them along, the two women drove the carriage (or were driven) to nearby Sharon. Whom did they visit? Did they shop in the town? The ride was pleasant, whatever the errand. According to some calculations, the 42 cents that Mrs. Connors was paid to do the Ames’s laundry translates to a labor value of $13.20 today. Mrs. Connors was paid little better than a nickel an hour. Evelina worked on the washing today, too, much as she disliked it. Once the laundry was set out to dry, Evelina got back to the garden. Her son Frank Morton helped her when he got home from work; he seemed to enjoy being in the garden as much as she did. That, or helping his mother till the soil was his assigned chore. 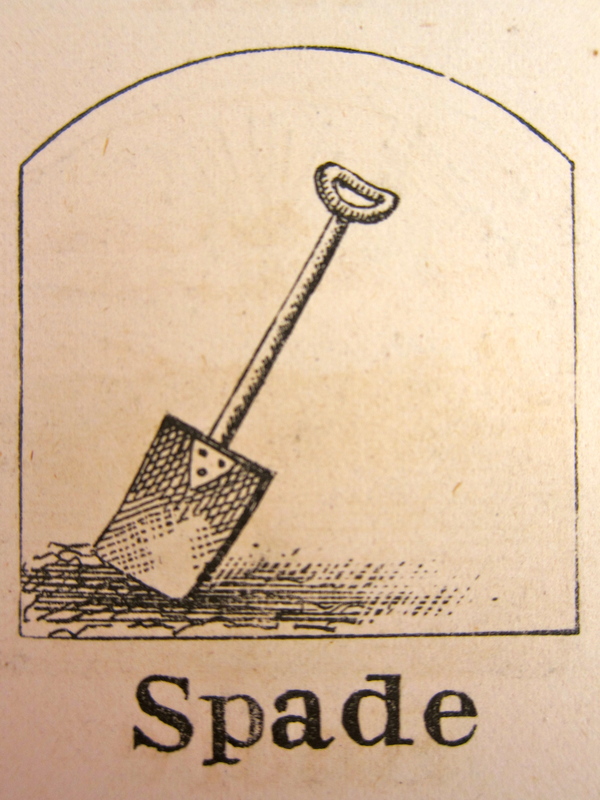 Willard Randall, another shovel shop employee and member of the extensive Randall clan, came up again to continue working “over the earth.” Was Willard pleased to walk up to the Ames’s yard to turn over the soil in the boss’s wife’s flower garden? Did he have a garden of his own at home that needing tending? The caraway roots that Evelina picked up on Saturday at the Gilmore farm went into the ground today, probably in an area close to the kitchen, a time-honored location for every housewife’s herb garden. The rhubarb and horseradish would go in there too. Helen Angier Ames, the niece who lived next door, returned home today from boarding school in New Bedford. Her uncle, Cyrus Lothrop, “carried her” home, as the phrase went. called into Olivers and met Harriet there. Perhaps all that riding around Easton yesterday was responsible for Evelina’s headache today. She had pushed herself on Saturday, and the jostling along the washboard roads in bright sunlight may have been a factor in her feeling ill today. That, or she was catching what Sarah Lothrop Ames had. She felt so poorly that she didn’t even try reading, which was often her refuge on a Sunday. Her remedy, just to lie down and sleep, made her feel much better. 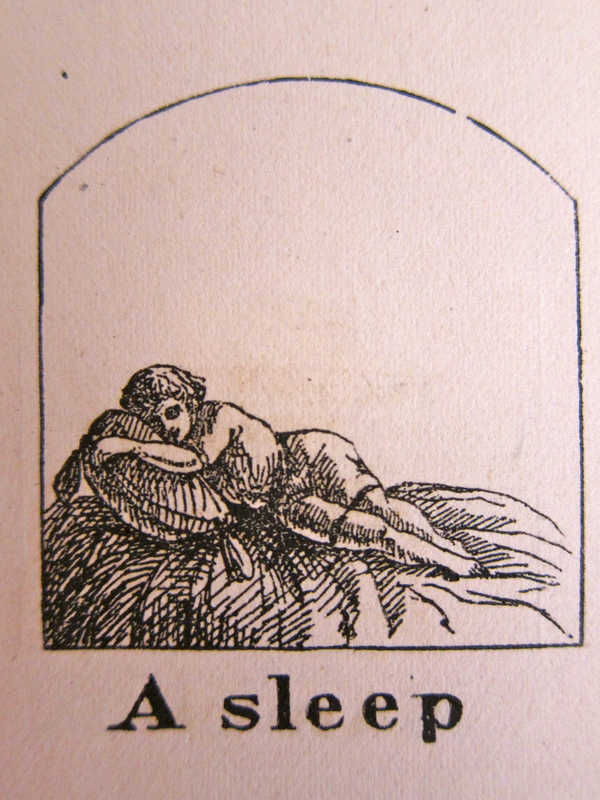 Sleep was probably a better cure than the Wistar’s Balsam she took a few weeks ago. Evelina felt well enough in the afternoon to call next door to check on Sarah Ames. There, she and Orinthia bumped into Harriet Mitchell. Harriett was hopefully feeling more settled after her first week back in North Easton. Who was watching her children? Sarah Witherell? Who is the Sarah Lothrop that Evelina mentioned as spending the day next door? She must have been a relative – a niece or cousin – of Sarah Lothrop Ames, who was still ailing. borage Delaine Miss Foss has finished the two shirts. At last, gardening in earnest. 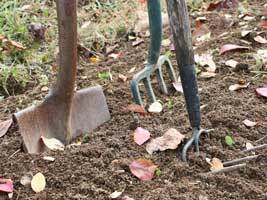 A shovel shop employee was taken off his usual task to go up to the Ames homestead to turn over the soil in Evelina’s flower beds. He used an Ames shovel, no doubt, and also an Ames hoe to loosen the dirt around the currant bushes behind the house. Evelina celebrated the spring day with her daughter Susie and boarder Orinthia Foss; the three took a wagon, most likely, north to the home of Edwin Manly. At the time, Manly lived close to the town line with Stoughton, and was employed at the shovel shop. He was obviously interested in plants and kept an informal nursery on his farm, raising flowers to sell. His green thumb brought in customers like Evelina. Not too long after this, however, he hurt his hand and had to leave his job at O. Ames & Sons. Fascinated by biology, chemistry and science in general, he studied medicine at Harvard, became a physician and set up an office in North Easton in the early 1860s. Later he moved to Taunton, where he worked as the town librarian for a number of years. Eventually, he moved to California. Flowers weren’t all that the women brought home in the wagon. They drove south to the other end of Easton to visit Evelina’s mother, Hannah Gilmore, at the Gilmore farm, where they picked up the horseradish and caraway roots and “some few plants.” That Evelina and Orinthia had time to sew after all that riding around says a lot about their stamina and work ethic. This afternoon mended Oakes Angier two coats. Sarah Lothrop Ames was still sick and unable to get up and around. Once again, Evelina went next door to visit and helped out by making Sarah’s bed up fresh. Later in the day, Sarah had a companion, Mrs. Connors, sit with her. Was she being “watched” or was she on the mend? Who made the decision to have someone sit with her? Her husband or her female relatives? Mending and housework otherwise took up Evelina’s time today. She and Jane McHanna were still carrying on with spring cleaning, but the effort was sporadic lately, with mending taking over much of Evelina’s time. 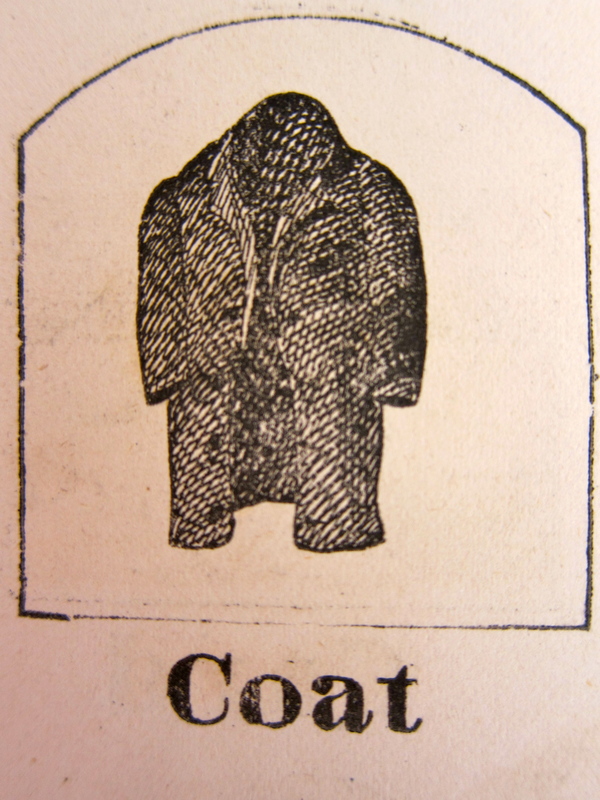 In the transition from cold to warm weather, all the spring and summer wardrobes had to be brought up to snuff, “dirty things” that some of them were. The Pools came to call this evening. Harrison and Horace Pool were brothers, fifteen years apart in age, who lived in the south eastern section of Easton, near the Raynham line and the Gilmore farm. They made mathematical instruments: surveyors’ tools, levels, compasses and thermometers, among other items. Harrison’s wife was Mary J Pool, a young wife close in age to Oakes Angier. 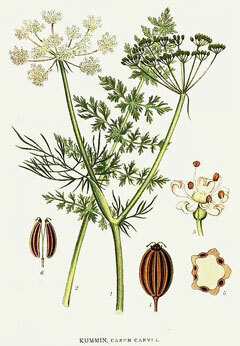 Horace’s wife was Abby A. Pool, identical in age (43) to Evelina. Mary and Abby were members of Evelina’s Sewing Circle, two of the women who didn’t attend the meeting that Evelina held back in February. Evelina would have grown up knowing the Pool (also sometimes spelled Poole) family. Evelina and Julia Mahoney sewed today, perhaps trying to make up for time lost yesterday. Evelina’s nephew, Augustus, returned to the Ames’s dinner table after a business trip to New York. Meanwhile, his expectant wife, Hannah Lincoln Gilmore, and son Eddie were staying out at the Gilmore farm with his parents, Alson and Henrietta. Had Augustus run into any abolitionist fervor while in New York? Probably not as great as in Boston, where controversy continued in the aftermath of the Fugitive Slave Act and the capture and rescue of Shadrach Minkins. While some of the most prominent abolitionists of the day, like William Lloyd Garrison, lived in Boston, the city was nonetheless home to many citizens who were less adamant about the issue. They might not have liked slavery, but they feared the radicalism of the anti-slavery rhetoric more. They were law-abiding, and the law said that slaves were property and had to be returned to their owners. Daniel Webster had decreed it, and they supported the law accordingly. The controversy pulled at everyone. When another escaped slave, Thomas Simms, was caught in Boston, the Mayor of Boston, John P. Bigelow, ordered him sent back south. 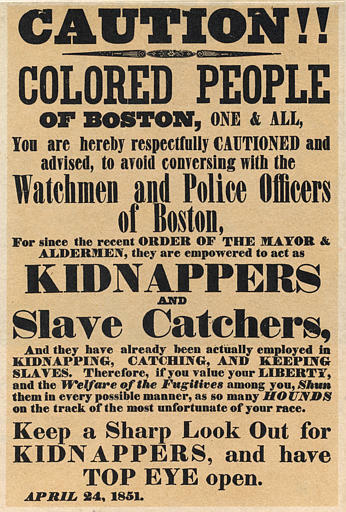 The aldermen and the police supported the move, and the black population of the city became even more nervous than before, as the poster above illustrates. Have TOP EYE Open!